It’s Almost Mid-Summer. New Soap Highlight! I cannot believe it’s almost mid-summer! Isn’t there something magical about those short summer nights? The warm breezes, the fireflies twinkling, the earth smelling of flowers—these are the memories life is worth living for. There is always the feeling that perhaps something unexpected and exciting will happen. 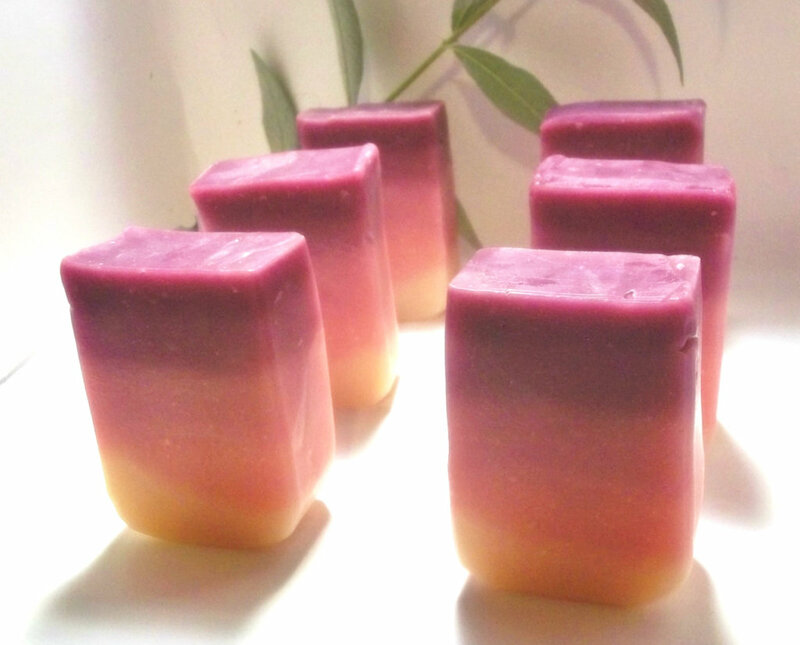 I created the scent for this new Eden’s Rivers soap to capture some of those sweet mid-summer dreams. I wanted it to have a gradient like the sunset on a late summer afternoon. This bar was made with soothing babassu oil, olive oil, and coconut oil. 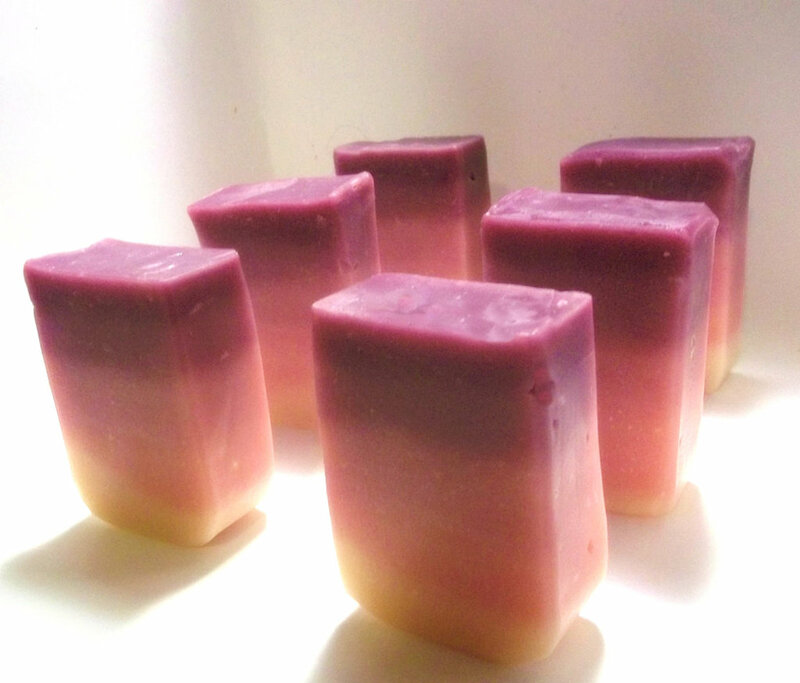 Plus, it is scented with sweet pink sugar, fresh citrus, and soft floral that will send you off to faraway lands. Look, is that a mid-summer fairy? Beautiful layers! I would love to see a tutorial on that sometime. Thanks! 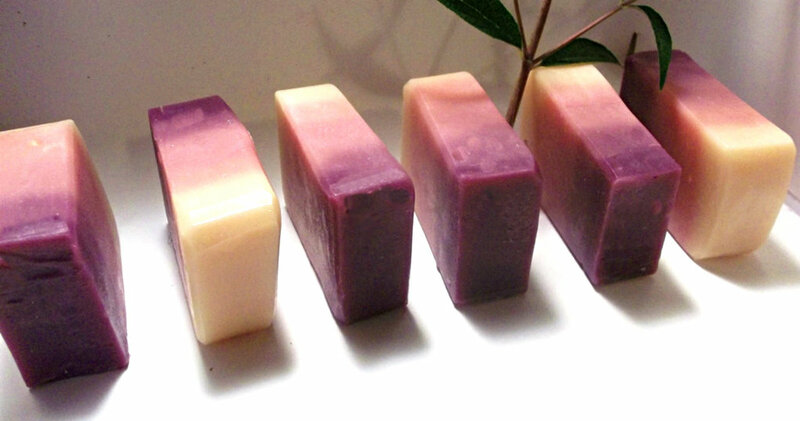 I was actually planning to do a tutorial on layered soaps this week, so stay tuned!